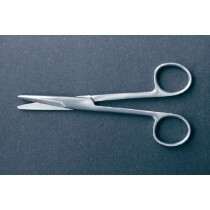 Medical scissors are designed for use by medical professionals in their facilities by cutting materials such as sutures, skin tissue, bandages, clothing and any other materials that need immediate access. They're the perfect accessory for multiple areas such as trauma centers or emergency rooms. 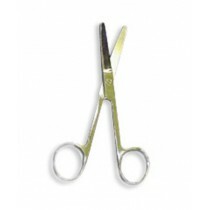 Each scissor type serves a different purpose as well; such as straight operating scissors vs. kinesiology scissors. 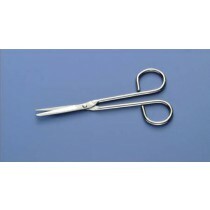 These surgical instruments can be used for several purposes; however, these are also specifically designed to only do specific cutting. 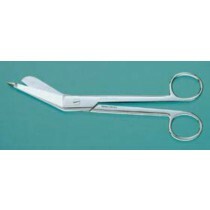 Reasons include patient safety, material cutting only, or to open an area of the skin. 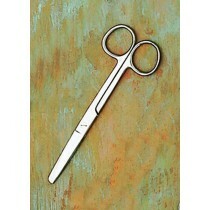 Some popular types include Lister Bandage, Straight Operating as well as general All-Purpose scissors, among others. 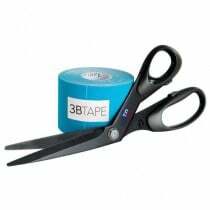 Using a straight edge scissor instead of a curved version could make a big difference when it comes to getting optimal results. 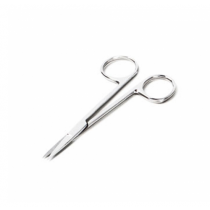 Even though there are several types of curved edges, it's unlikely that ostomy scissors are going to be used to cut into a patient's skin when a pair of surgical scissors will do the job correctly. 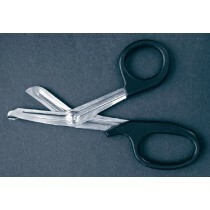 It's important to know what types of scissors you're going to be using, and then making sure you have the right ones. 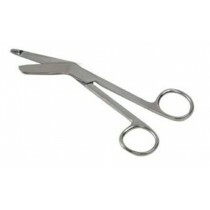 Whether its a pair of trauma shears, nursing scissors or bandage scissors, safety is an important issue for both the patient and the medical professional. 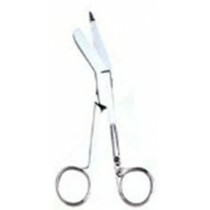 Several of these types have a feature that will protect the patient from being punctured while removing clothing, such as dressing scissors. 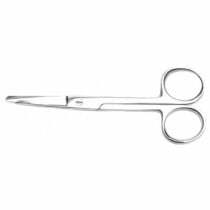 Suture Scissors are generally curved for better access to stitches; however, may also keep the patient safe by not puncturing the skin. 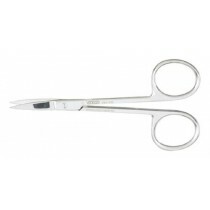 First aid scissors are perfect for all-around purposes, while iris scissors have a fine, sharp edge for delicate procedures. 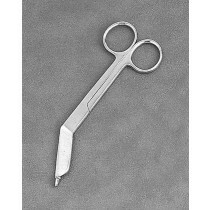 Medical scissors can be used by anyone; however the purpose of each type should be noted before attempting to use it for something else. Be sure to shop through our selection of specifically designed products before finalizing your purchasing decision.